I have bought Affinity Photo, Desinger on my Macbook pro, Now i'm on windows. 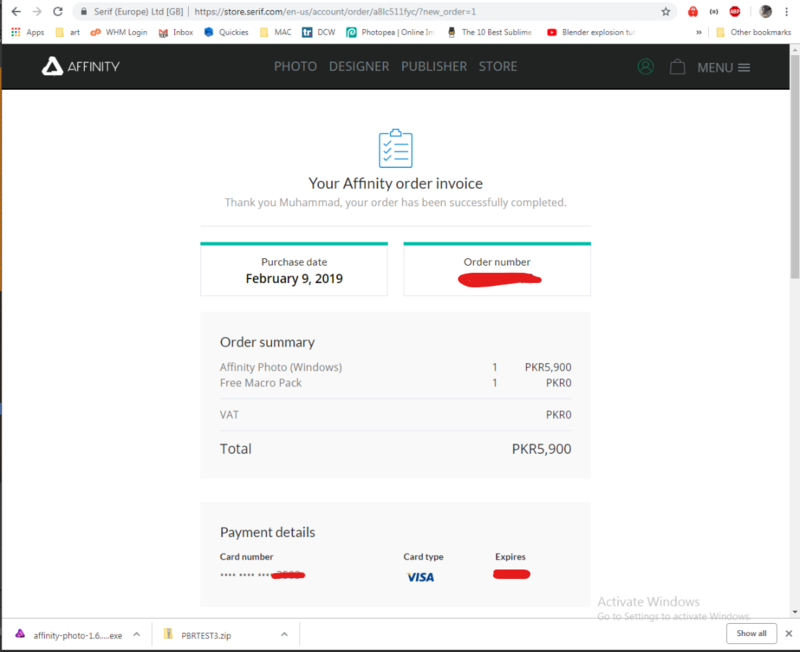 I've purchased Affinity Designer but want to buy Affinity Photo for windows too.. Is there any near future plans for any discount? I"m browsing Affinity store almost trice daily for around a month ... looking for any discount if you guys are offering. It is likely that discounts will be offered when the 1.7 beta program for Photo and Designer ends, and they are released officially. But we do not know when Serif will decide the programs are ready to be released. And you know what!!!.. I just purchased a few minutes back!.. I couldn't wait for an other day..
im currently waiting for a discount on photo.